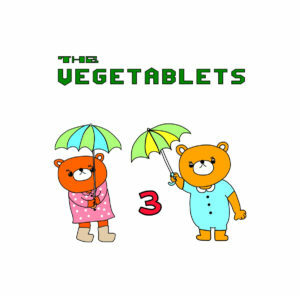 Simplicity wins for Nagoya’s The Vegetablets. That’s how it tends to go with indie-pop of all stripes, Japan-based or otherwise, but with this duo the lets-make-some-music! vibes just come across more clearly, as their songs are both simplistic but deeply charming. 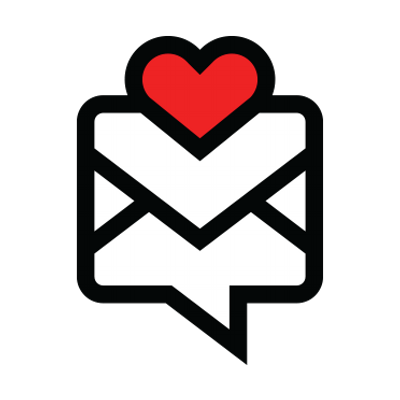 3 follows an album from last year that got The Vegetablets some international glances, and these eight new songs offer up a set content to celebrate the simple things in life using a sparse set of sounds. Save for a guest appearance by Mayumi Ikemizu of Three Berry Ice Cream to add some accordion to the sweet afternoon stroll of “A Friend Of Mine,” 3 finds the two Vegetablets just getting goofy (check the slinky garage rock of “I’m Going To Eat It,” where they sing-speak about…being hungry) or sentimental (the lazy-day hop of “Thinking Of You,” the chugging ode “The World Is Made Of Dreams”). There’s moments where the charm comes through the pair trying to be a bit more ambitious than their talents might allow them…the male half of this group sometimes slips into a high-pitch that is going a little too far…but The Vegetablets also have a knack for just hitting on these catchy and comforting melodies, such as when “Magic” opens up into a jog or the blissful Spring skip of “Green Green.” Nothing complicated, and wonderful for it. Get it here, or listen below.